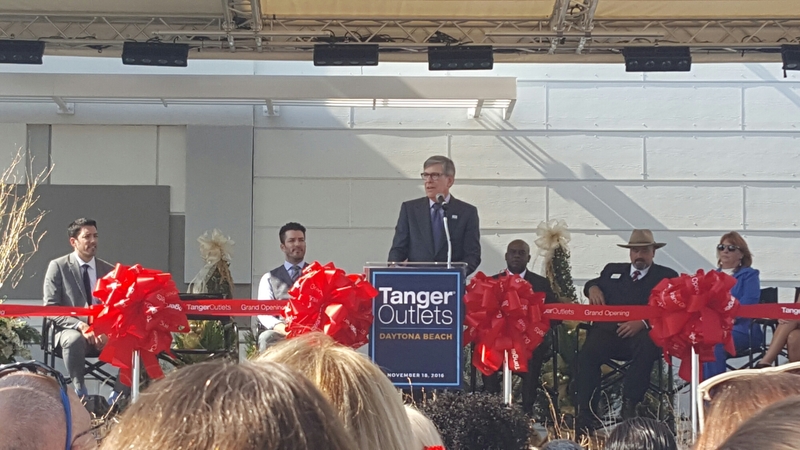 Tanger Outlet Mall ribbon cutting today. 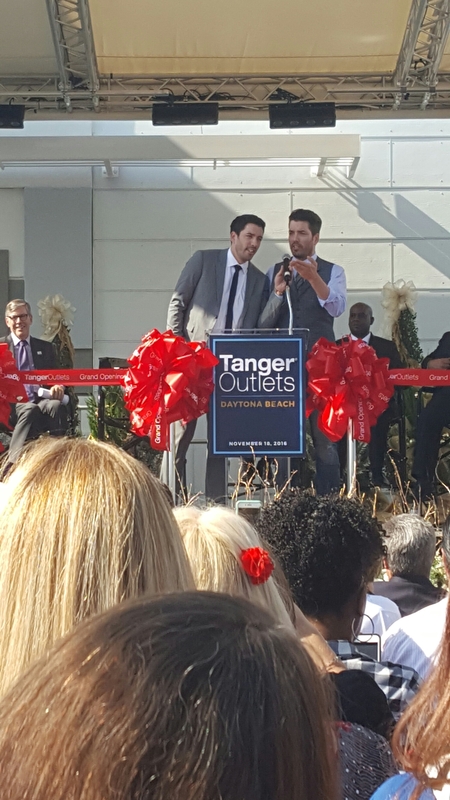 Amazing event with local dignitaries from Daytona Beach and also celebrities Drew and Jonathan Scott from HGTV’s Property Brothers . Mr. Tanger himself was also there. Daytona Beach is grateful to his company for completing this project not only on time, but also providing well needed jobs to over 400 locals before the holidays . The wonderful luncheon that followed was so very appreciated . Thank you again Tanger Outlet for a tremendous event and great shopping! 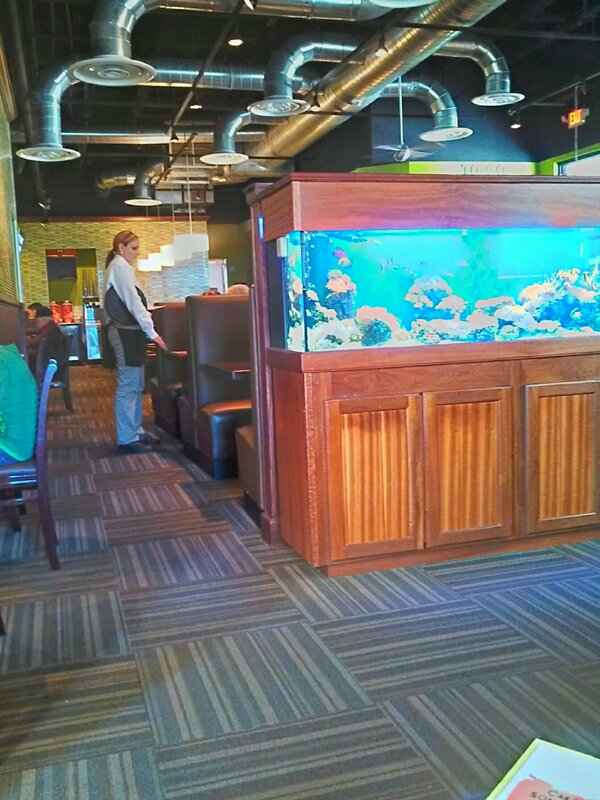 New restaurant in The Pavilion, this California girl has high hopes! 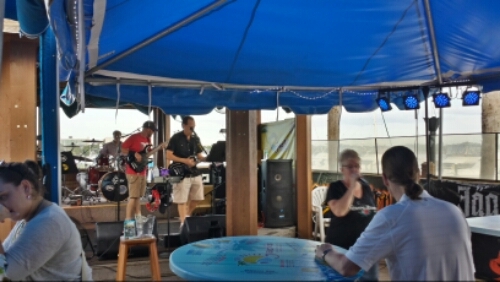 Beautiful morning here in Ormond Beach at the Beach Bucket! 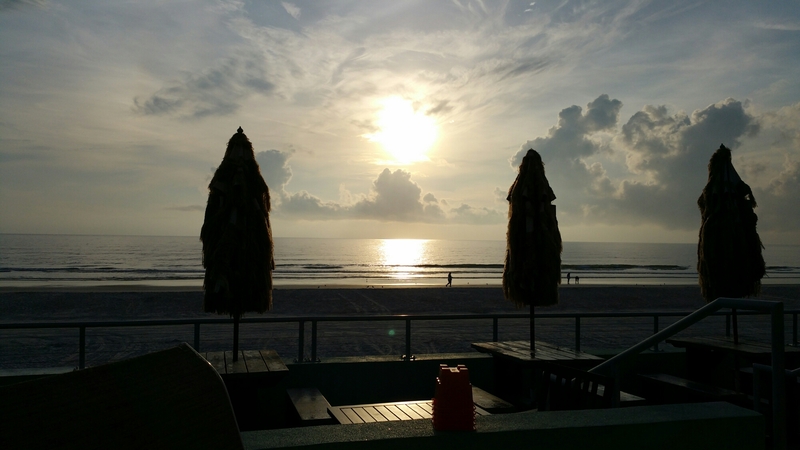 Welcome everyone to Daytona Beach Florida! Kicking off race week with the Rolex 24! God Bless NASCAR!